Move over Warren Buffett! 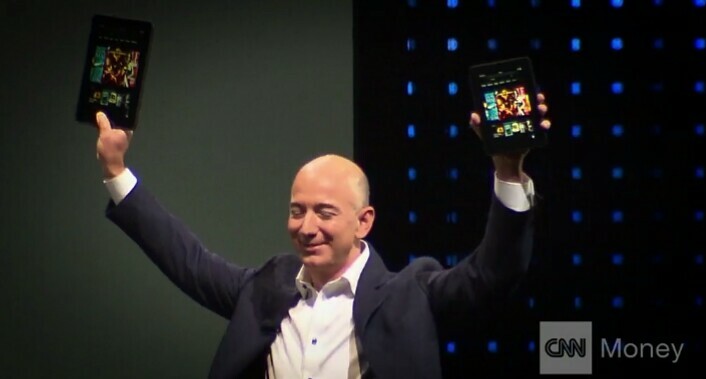 Amazon CEO Jeff Bezos is now the second richest person on Earth. The latest tally by Bloomberg’s Billionaires Index shows Bezos is now worth about $75.6 billion. Another ranking compiled by Forbes has Bezos’ value at “just” $75.2 billion. He added $1.5 billion to his net worth after Amazon (AMZN, Tech30) gained $9 billion in market value during trading hours Wednesday. 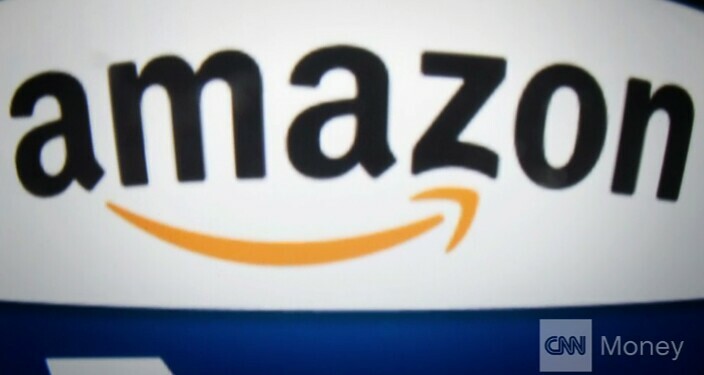 The company received a generous stock bump after a Barclay’s (AGRPY) analyst declared Amazon will “likely to be one of the first trillion-dollar market cap companies.” Its shares hit a record high shortly after. Amazon’s stock has been on fire lately — it’s grown more than 16% over the last year. Investors were pleased with the company’s decision, announced yesterday, to buy Souq, an e-commerce giant in the Middle East. Amazon isn’t Bezos’s only venture. He also owns space exploration company Blue Origin. Its goal is to eventually take people on “space tourism” trips and to deliver satellites into orbit for corporate climates. So far, the company has only conducted test flights. Bezos leapfrogged investing guru Warren Buffett and Spanish fashion tycoon Amancio Ortega, who are worth $74.9 billion and $74.2 billion respectively, to take the number two spot on Bloomberg’s billionaire list. Buffett is CEO of Berkshire Hathaway (BRKA), and Ortega founded Zara-owner Inditex. On Forbes’ list, Bezos swapped places with Buffett, but he still trails Ortega’s net worth by about $1 billion. Topping both richest-person lists is still Bill Gates. As founder and CEO of Microsoft(MSFT, Tech30), Gates has amassed an $86 billion fortune.